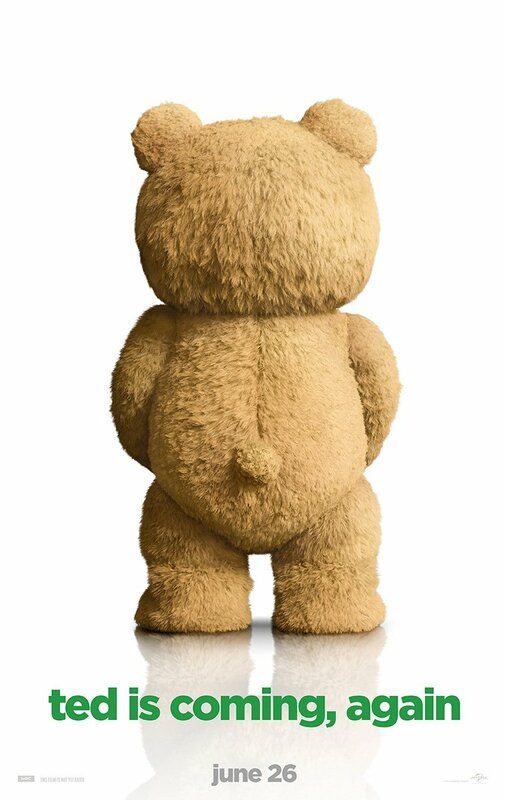 The lovable, raunchy and crude teddy bear known as Ted. Is coming back to theaters this summer. The highest rated-R comedy will once again star Mark Wahlberg, Amanda Seyfried,Morgan Freeman,Liam Neeson,Jessica Barth and Dennis Haysbert. Seth MacFarland is producer the CG-Action/Comedy alongside Bluegrass Films Scott Stuber, along with John Jacobs and Jason Clark. Writers are Alec Sulking, Wellesley Wild. 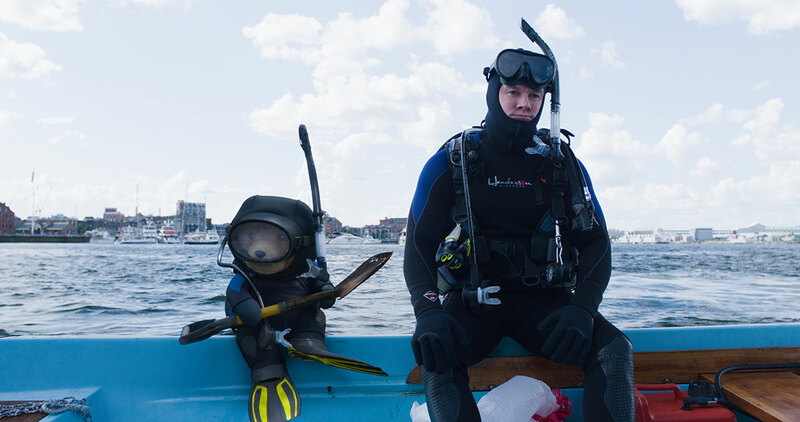 Ted 2 will be in theaters June 26, 2015 from Universal Pictures.